Russia planted a fake news report that contributed to the diplomatic crisis between Qatar and several of its neighbors, including Saudi Arabia and Egypt, CNN reports. Per CNN, the goal appeared to be to cause rifts between U.S. and key allies. What Qatar says: The hack "undermines Qatar's reputation" and "does not support the unity of the region." 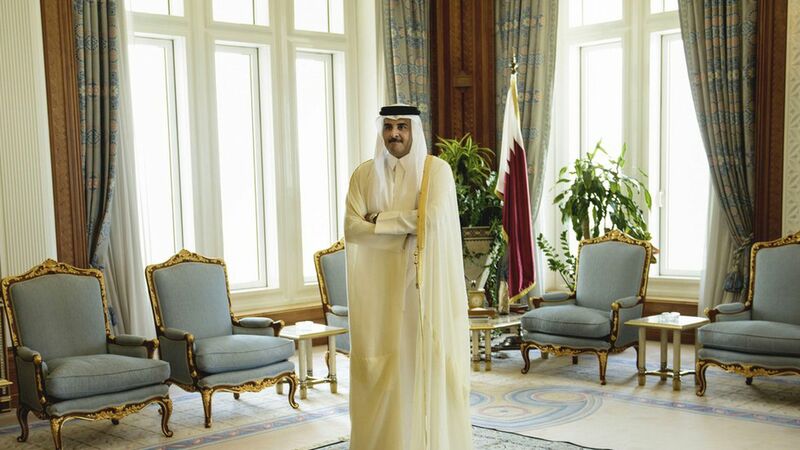 The Qatari foreign minister said the FBI has confirmed that false comments attributed to its ruler were inserted into a May 23 article from its news agency. The comments were critical of Trump and favorable toward Iran. Trump's role: He took credit for the diplomatic changes in tweets that also suggested Qatar was funding terrorism. The comments came despite the fact that Qatar hosts one of the largest U.S. military bases in the region. The Kremlin has issued a denial, and the FBI, which reportedly sent a team to Qatar to investigate, declined to comment.